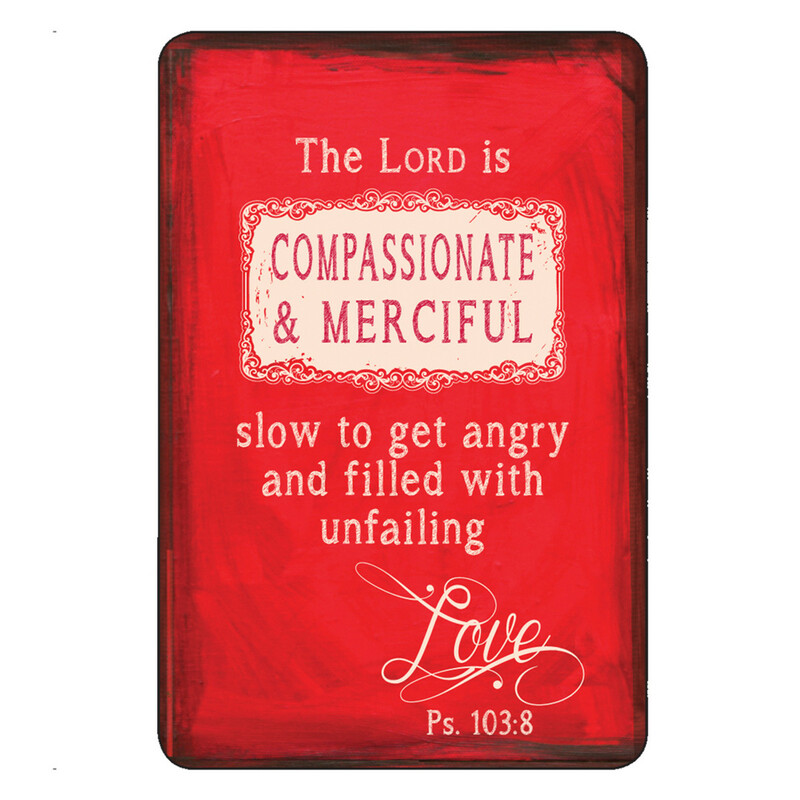 Looking for a faith-filled pick-me-up? 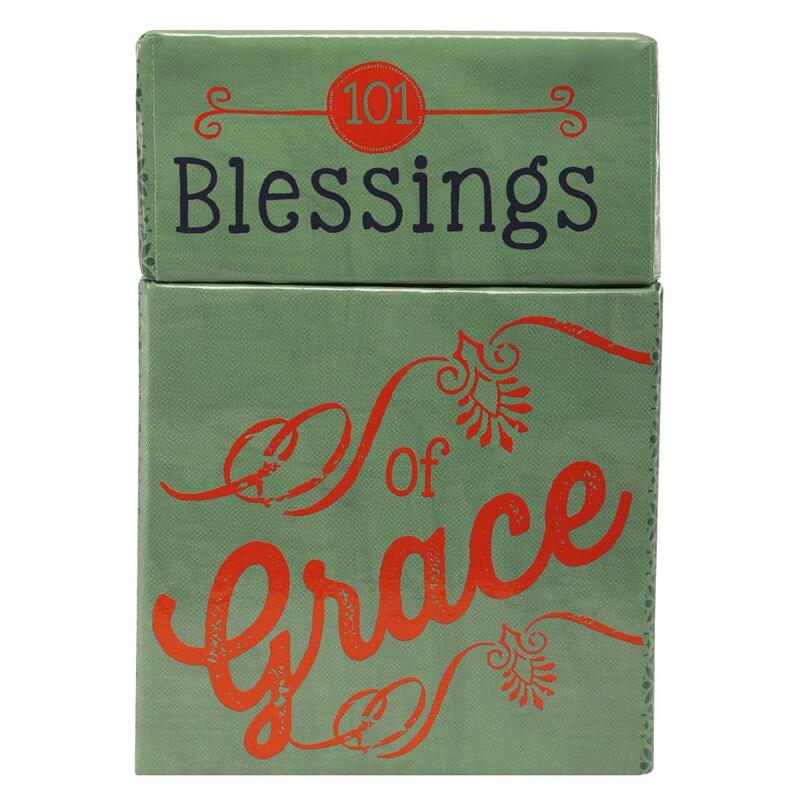 101 Blessings of Grace by Christian Art Gift was published by Christian Art Gifts in August 2013 and is our 259th best seller. 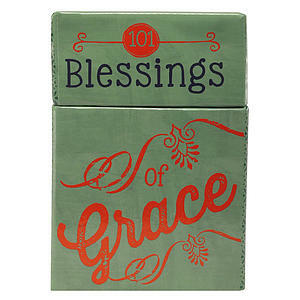 The ISBN for 101 Blessings of Grace is 6006937115828. I like the packaging very good. I cannot say anything more as I bought it as a gift for Christmas. I feel blessed everyday as I dive into the grace of God for my life. This box has come in time for me personally. Got a question? No problem! 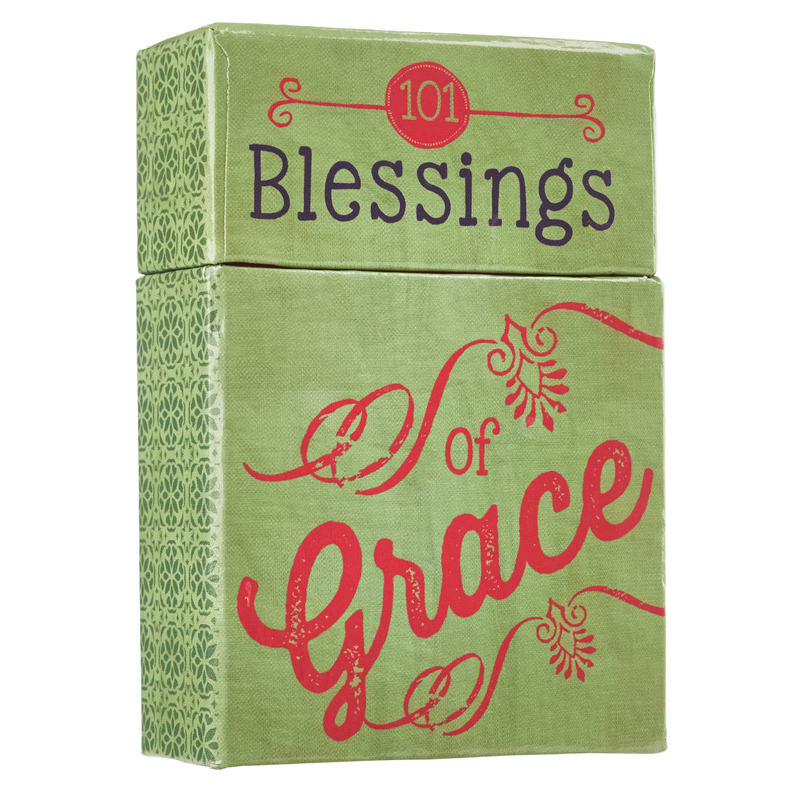 Just click here to ask us about 101 Blessings of Grace. Are these scriptures? if so what bible version? 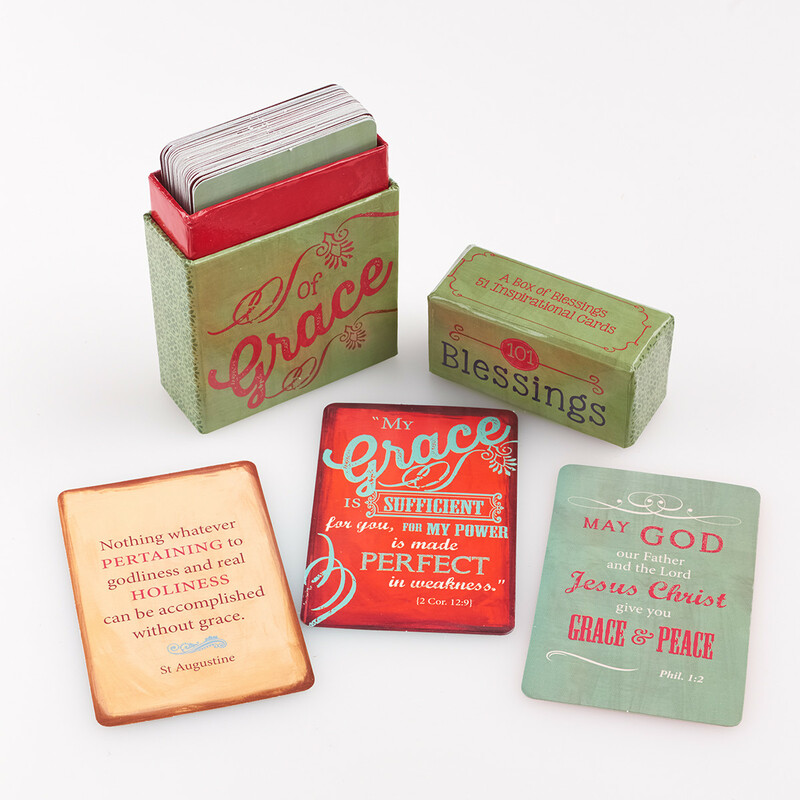 A:This set includes quotes for notable figures of faith, as well as verses from different versions, including NIV and NLT. Thank you for using the Q&A Forum.